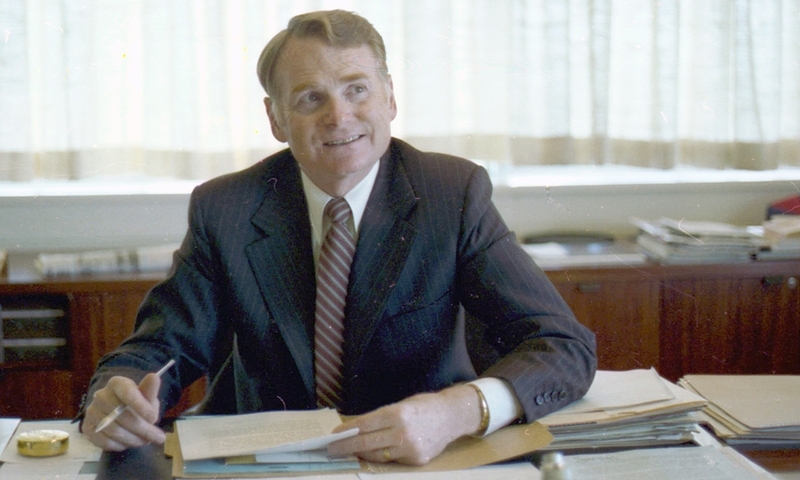 Harold "Red" Poling, the CEO who helped revive Ford Motor Co. after steering the automaker through the recession of the early 1990s, died on Saturday in Pacific Grove, Calif.
Harold "Red" Poling in his office circa 1981. 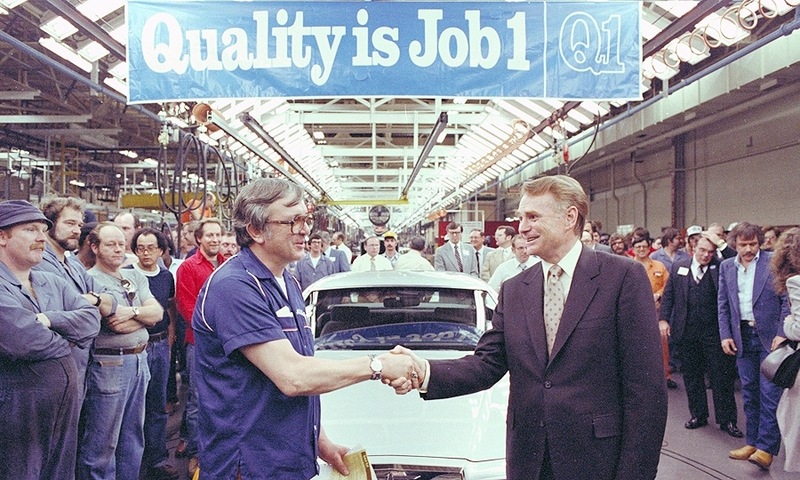 Poling celebrates the first Ford Thunderbird off the line in 1983. 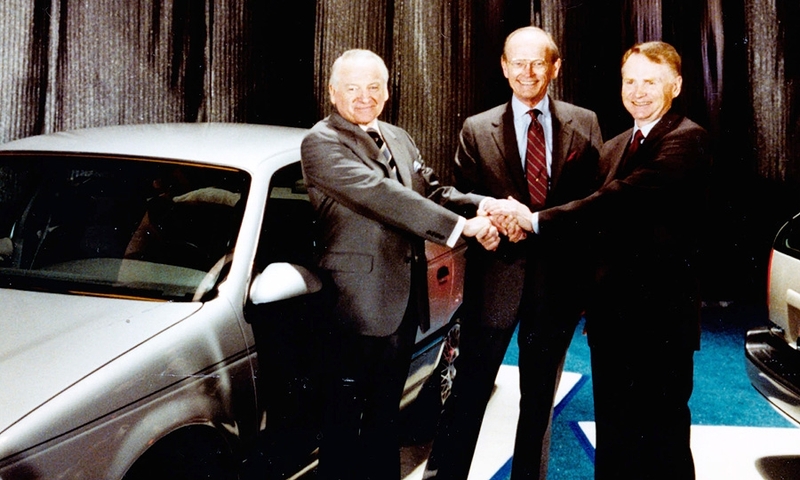 Poling (far right) at the Taurus/Sable launch in 1985 with former Ford CEOs Phillip Caldwell (left) and Don Petersen. 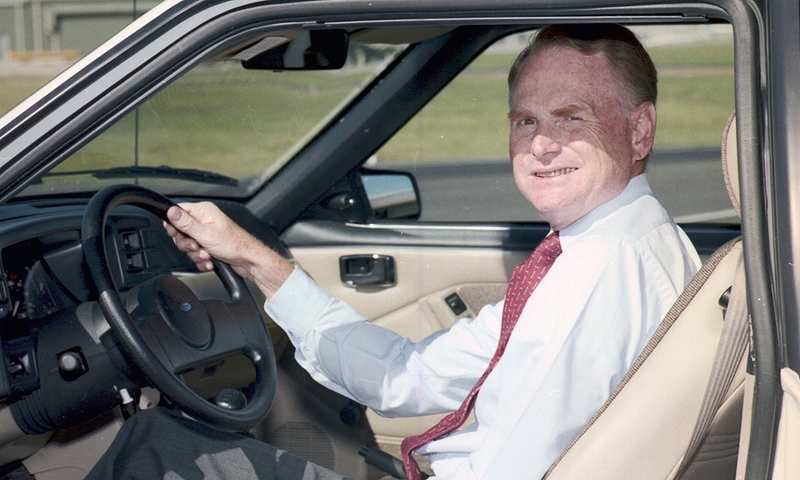 Poling behind the wheel of a Taurus in 1986. 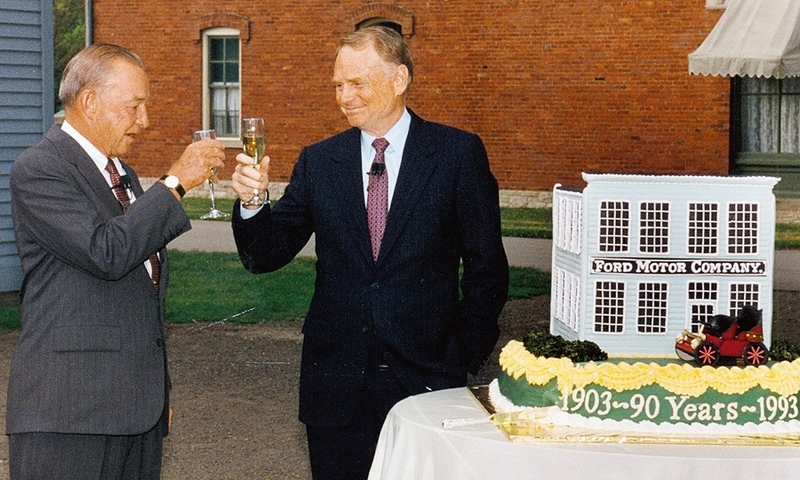 Poling (right) shares a drink with William Clay Ford to celebrate Ford Motor Company's 90th anniversary. 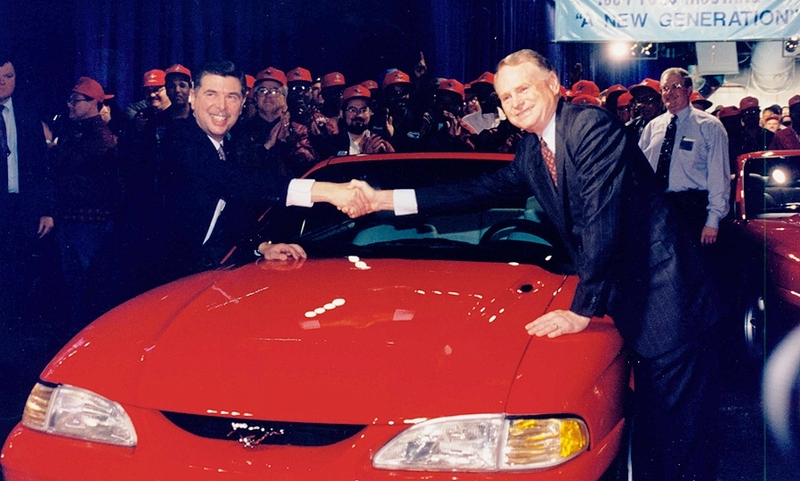 Poling (right) celebrates the first Mustang off the line in 1994 with Alex Trotman, his successor as Ford chief executive. He was 86. 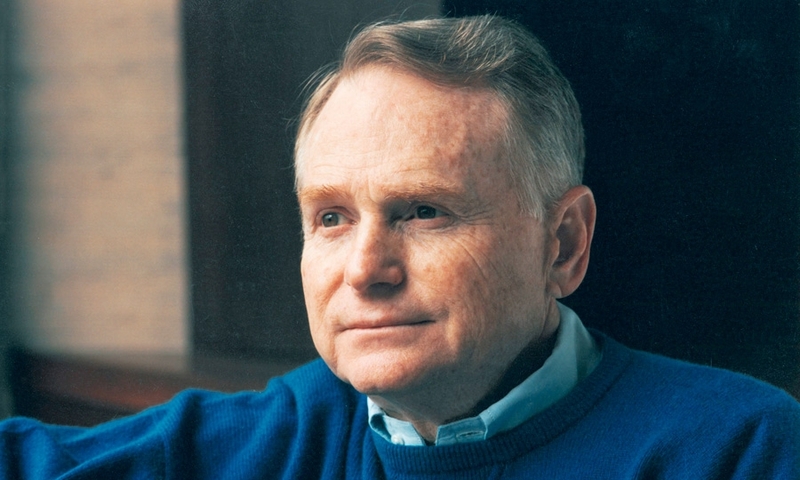 Poling took over as CEO from Don Petersen in 1990 and was succeeded by Alex Trotman in 1993.